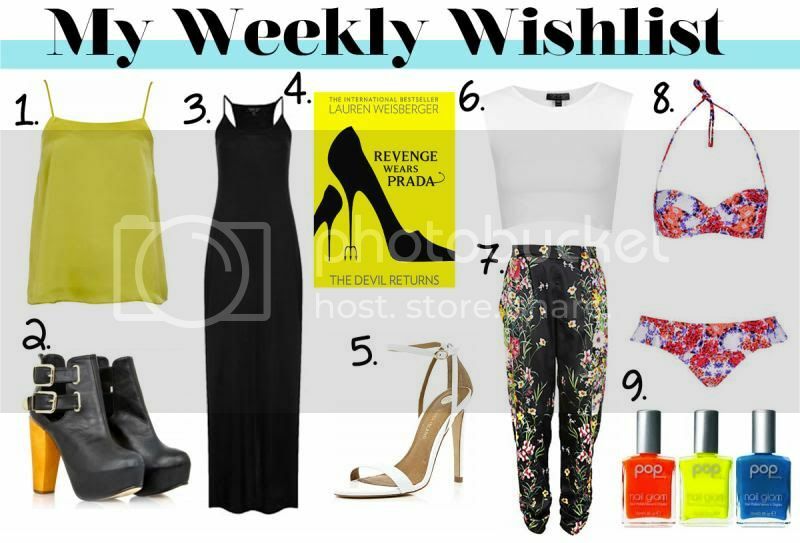 It feels like forever since I've posted a 'Weekly Wishlist' post and I thought I'd get back into the swing of things! I love doing these kinds of posts and they prove to be really popular amongst you guys! So this week I'd thought I'd share a few items on the internet and high street which I've been loving this past week! 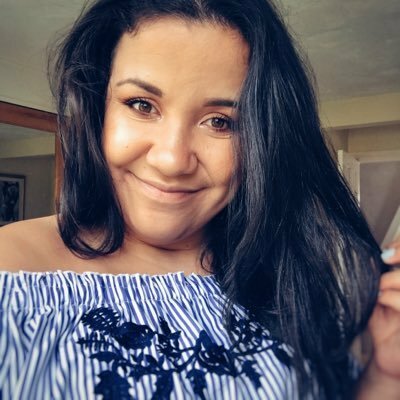 9 - POP neon nail polish set - ASOS Lime is my favourite colour right now and I'm absolutely loving this cami top from River Island. I love the fact that it's only a £10 to! I am a massive fan of Missguided and the coolness of there shoes always seems to amaze me. I absolutely adore these buckle shoe boots! I will always be a fan of a maxi dress and my current obsession is cami tops so why not combine the two? perfection! I still haven't got round to buying this book yet, but I'm so excited to read it! I haven't got a pair of stilettos like this either but I think they'd look perfect with a pair of boyfriend jeans! I am still dreaming of holidays... hopefully I'll be going on one this year and if so I'll be purchasing that bikini! How stunning is the floral pattern?! What do you think of my wishlist? Whats on your wishlist this week? I want the shoes too!